Rockland, MA (July 8, 2018) – One person is dead following an overnight motorcycle crash in Rockland on Saturday. Police responded to the crash around 1:30 am on Route 3 southbound. There, they discovered a motorcycle and truck that had been in a collision. 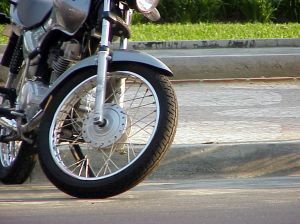 Following an investigation, police determined that the motorcycle collided with the back of a truck on the highway. The motorcyclist is identified only as a 22 year old man from Hanover. The truck driver has been identified as a 34 year old man from Monument Beach. Massachusetts State Police accident reconstruction team is investigating the crash to determine how it occurred. At this time, there is no word on which driver police believe to be responsible for the accident. Further information will be reported as it becomes available.